Looking for a Successful Music Career? "This is what I dreamed of when I was building my musical career and I'm still using Boyd's strategies to this day!" 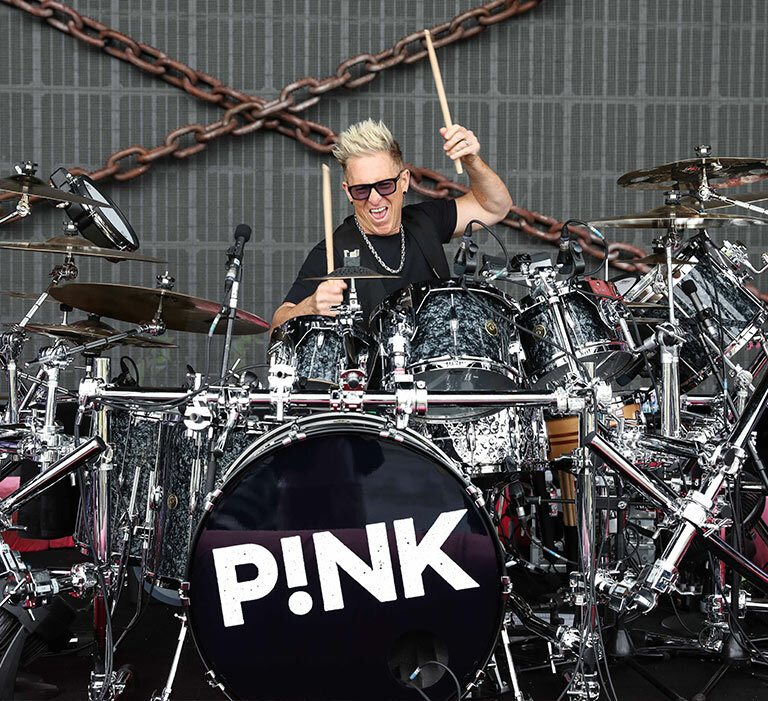 World Class Drummer for Pink, Speaker and Author of – Conquering Life’s Stage Fright: 3 Steps to World Class Performance.